With Windows 10, Microsoft faced criticism for its heavy promotion of the new operating system. 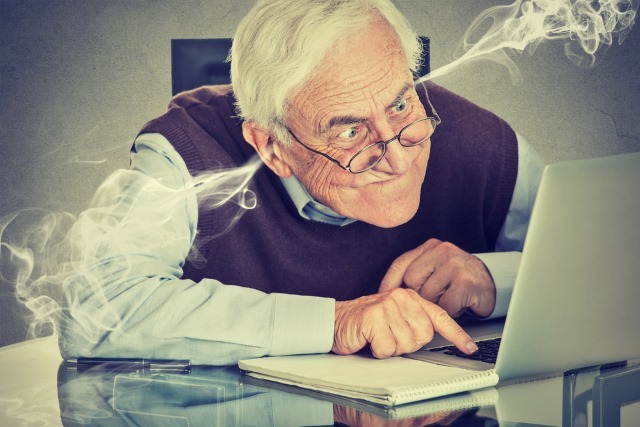 Windows 7 and 8 users became more than a little annoyed by the presence of persistent nagging upgrade prompts, and others have been irritated by the addition of 'promoted apps' to the Start menu. Now Microsoft is at it again. 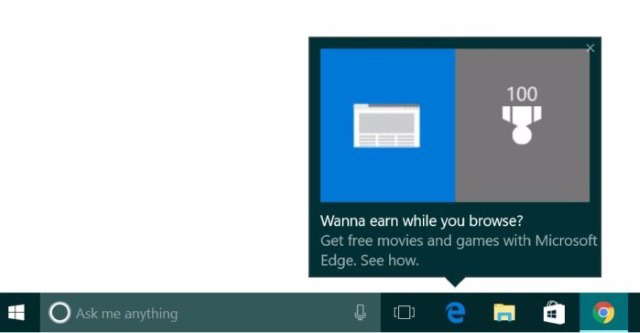 Apparently unhappy with the number of people using its Edge browser, the company is now trying to encourage people to switch from rivals by using popup ads to push Edge and Bing Rewards. Will the company never learn? As reported by PCWorld, Microsoft has started to nag users with ads even if they have taken steps to disable their appearance. The site suggests that the ads are only being displayed to people who do not use Edge, or do not use it frequently enough and the prominence of the popups means they are hard to ignore. It will be interesting to see how many people are pestered by this latest ad campaign, and how long Microsoft intends to use this method of promoting Edge. Considering how annoyed Windows users became with Windows 10 promotion, and other subsequent ads, it is somewhat astonishing to find that Microsoft is using the same tactic once again. Have you seen these ads yet?